View or download our Custodian Brochure PDF or click on the map below to learn more. Lapalala is offering like-minded conservation-focused individuals or organisations a once-in-a-lifetime opportunity. 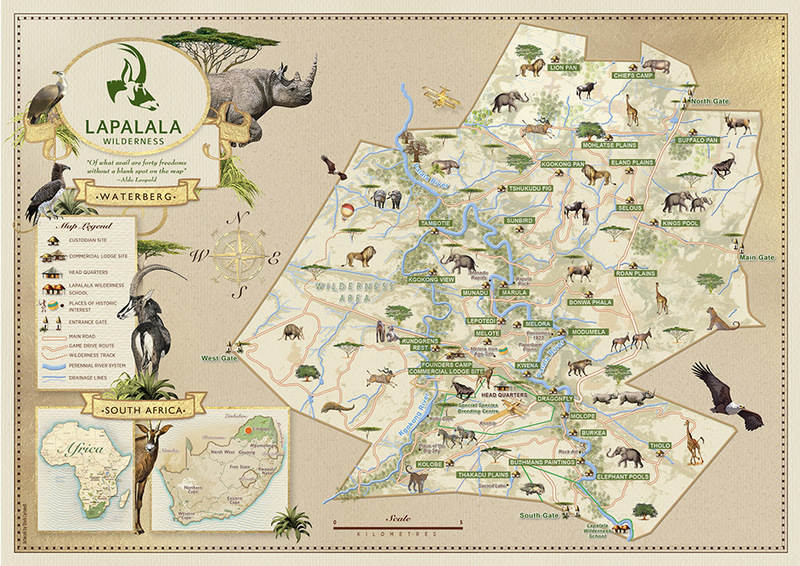 The Lapalala Custodianship offer is a unique and remarkable venture, which affords investors freehold title to 1500ha of land within the reserve and active participation in its valuable conservation projects.